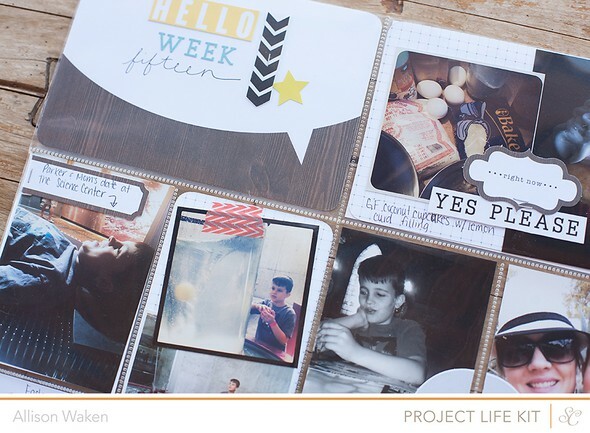 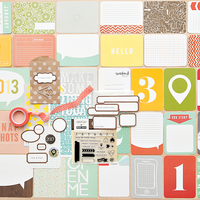 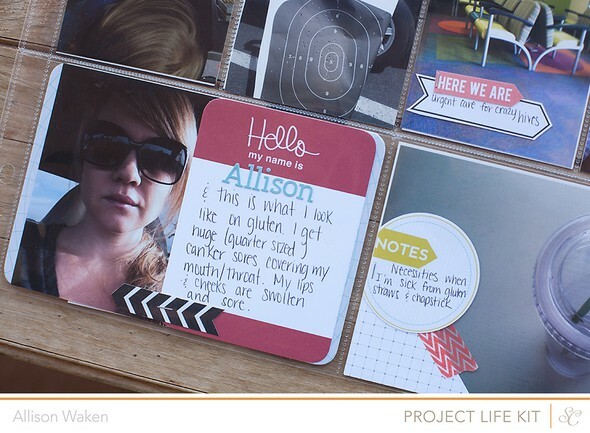 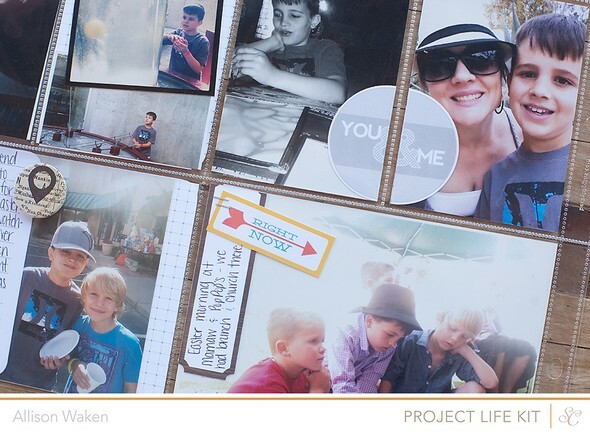 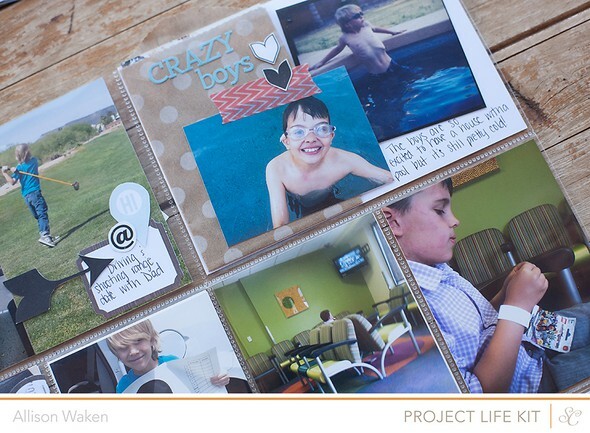 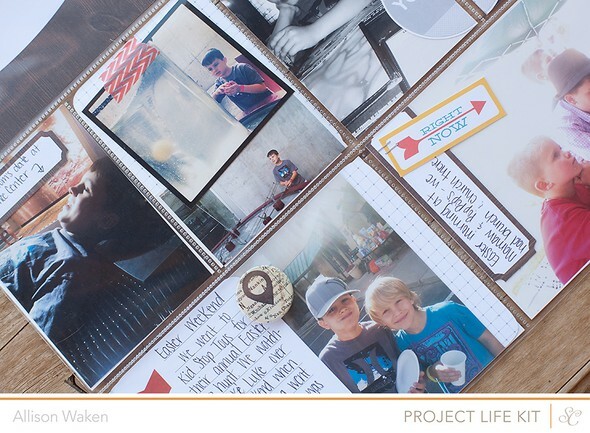 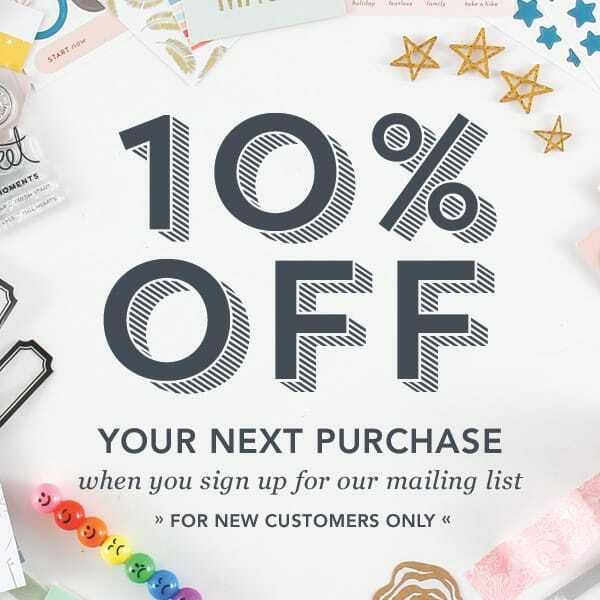 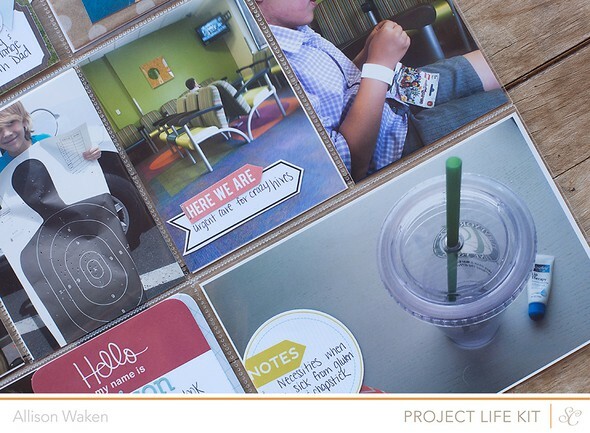 I LOVE the new Project Life kit! 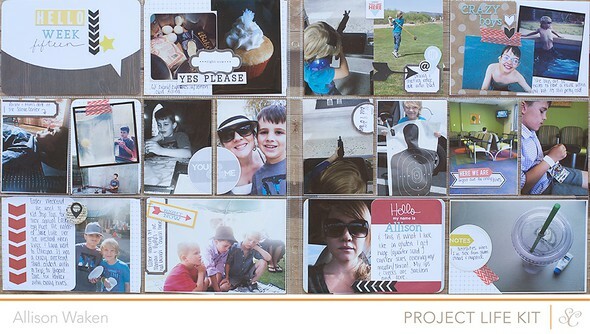 It definitely makes pulling a spread together much quicker for me. 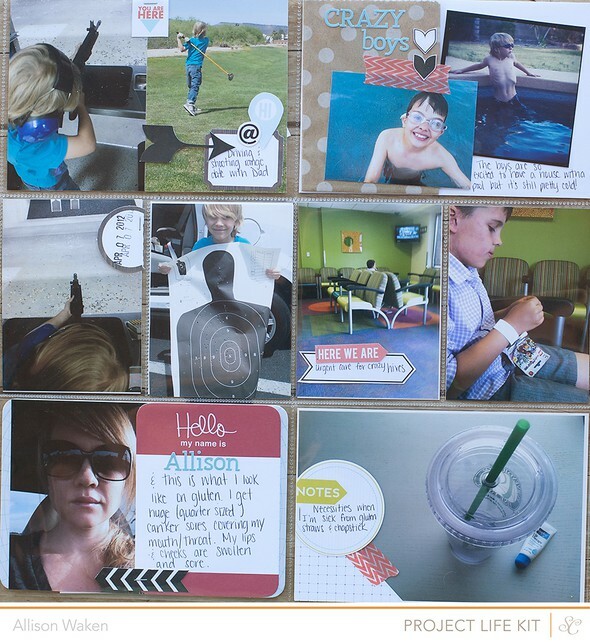 I also really love that the backs of all the cards have a simple grid design which makes it super easy to use cards that might not "go" or that you might not use otherwise. 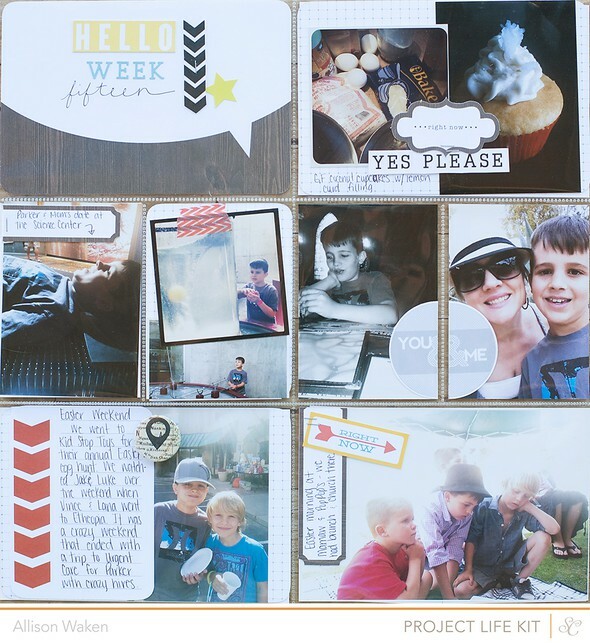 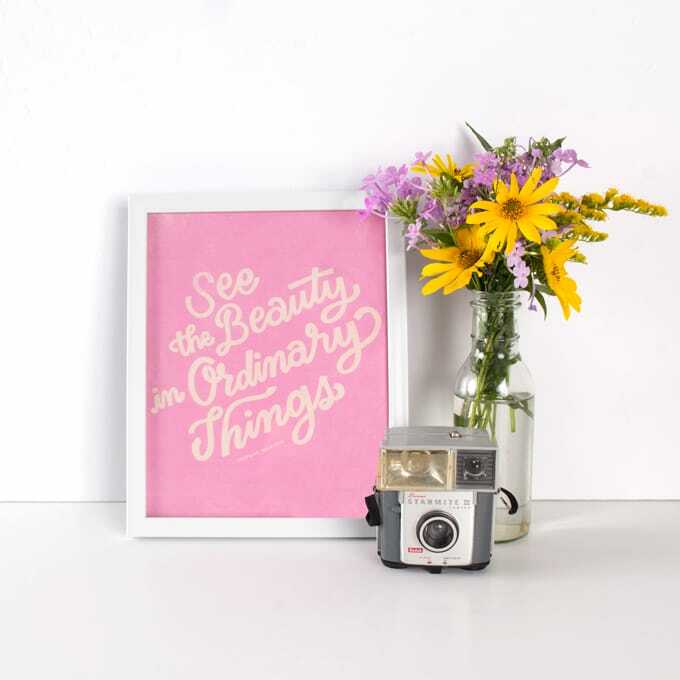 I also found myself using the digital printables more!